My husband and I are both retired, in our late sixties, and we’re on a fixed income. Our income is Social Security and a small amount from my pension. We have a mortgage, one car payment (our only car) and a recreational vehicle payment. I’ve noticed we have a negative cash flow and I’m starting to worry about how we’re going to make it financially. We have very little saved for retirement. Any advice? Thanks! When thinking about your retirement income and expenses, focus on the things that you can control. At this stage in your life, you may not be able to have a lot of say about your income. But you can take charge of your expenses. This is a good time to look at ways you can cut unnecessary expenses so there’s more money for the things that truly matter to you. You can have the funds for more important priorities. What kind of lifestyle do you and your husband want? 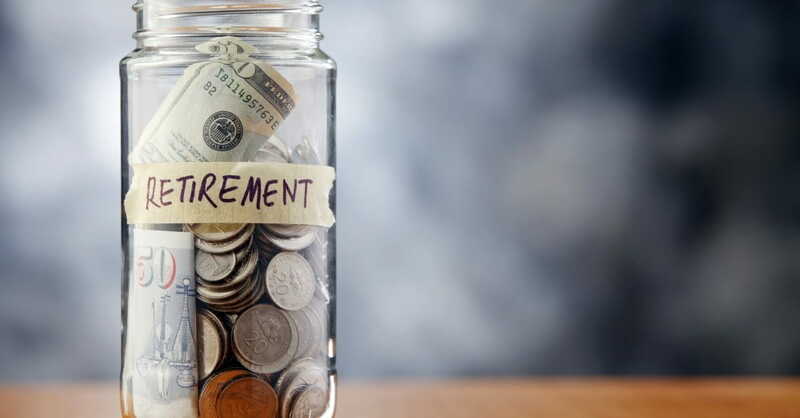 How can you enjoy your retirement years in a way that’s workable with your budget? Let’s look at some areas that generally take up a larger chunk of one’s budget: housing and vehicle purchases and expenses. 1. Examine Housing Expenses – A Good Fit or Ready to Downscale? Is your home accommodating to your family’s needs? Retirees may take into consideration whether they are near family and friends. Examine whether the payments, maintenance, and upkeep are suitable with your general budget. It could be that all the aspects of your housing work well. It could be, however, that your house is taking a big chunk out of your income each year. Homeowner’s insurance, property taxes, and maintenance costs can vary considerably from one part of the country to another. If you plan to downscale your home, do it earlier in your retirement so you can begin saving more as early as possible. 2. Consider Transportation – On the Move or Time for Less Travel? Add up the yearly expenses of your car. Decide whether the costs are affordable and reasonable. You said you have an RV loan. How many weeks of the year do you use the RV? Add up all the costs of owning the vehicle (monthly payments, insurance, gas, maintenance, storage) and divide by the number of weeks it’s in use. Is it affordable? If you’re finding the budget tight, could you share the expenses for the RV with another couple or family? Since use of recreational vehicles is often seasonal, some families choose to share in the use of vehicles and with the expenses. It may be time to make some tough choices and scale back. Eliminating the RV expenses could ease the budget considerably. Some families have found that enjoying things doesn’t always mean owning them. For example, they’ve found simple enjoyment in shorter visits to public parks, beaches, and lakes. If you don’t have a spending plan, it’s time to start one. Create a workable budget that you will use. Start with the necessities, or the must-have expenses. This list includes mortgage, car payment, insurance, basic food budget, etc. Get on a budget plan for utilities, so monthly payments are distributed evenly. This facilitates the planning for future monthly expenses. Some bills are not due every month, but every six months. Have money set aside for bi-annual bills in a separate account. Think in terms of how much is needed to be set aside per quarter, towards vehicle insurance, for instance. Families get in trouble when they spend all their monthly income, then turn to credit cards or payday loans to keep up with the bills. Create an account for discretionary spending, or wants. This can be for travel, vacations, eating out, and entertainment. Have an emergency fund. Keep the money set aside in a short-term savings fund where it will remain until needed. Don’t forget to have a family plan for health expenses. According to a study by the Bureau of Labor, seniors spend more of their income on health care, about the same on housing, and less on car purchases. (Source: The Wall Street Journal). Copyright 2014. All rights reserved. Permission to reprint required. Deborah Nayrocker writes on personal money management topics, showing others how to take control of their financial future. She is the award-winning author of The Art of Debt-Free Living and Living a Balanced Financial Life.